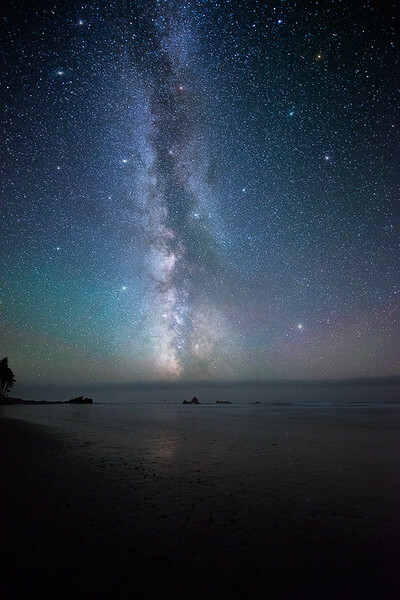 The Milky Way rises over the Pacific ocean along the remote coast of Olympic National Park. Ready to take your night sky photography to the next level? Provided below is my free three part video series on scouting and planning for Milky Way, star & night sky photography. In these videos I'll show you all of the programs and tricks I use to scout for my photography shoots. You can use many of these tips & tricks for landscape photography as well. Make sure to check out the video notes which are provided below each video for free eBooks, links and other helpful information.